Whether you occasionally go recreational kayaking or kayak fishing or you are an avid advanced whitewater kayaking expert, our Riot Kayaks Line can meet your needs!Faced with so many choices within the many platforms, rental outfitters, guides and retail stores throughout the world choose Riot. The line up construction is both precise and all-inclusive: made with Rotomolded Poly, Thermoformed ABS and Composite. More than 20 years ago, in 1996 Riot Kayaks began in Montreal Canada, and the corporate headquarters and main warehouse are still housed there. With Riot Kayaks, legacy and innovation are paramount. Best selling Riot brand kayaks: Edge series, Intrigue series, and Angler series. Boreal Design kayaks is an advanced brand. 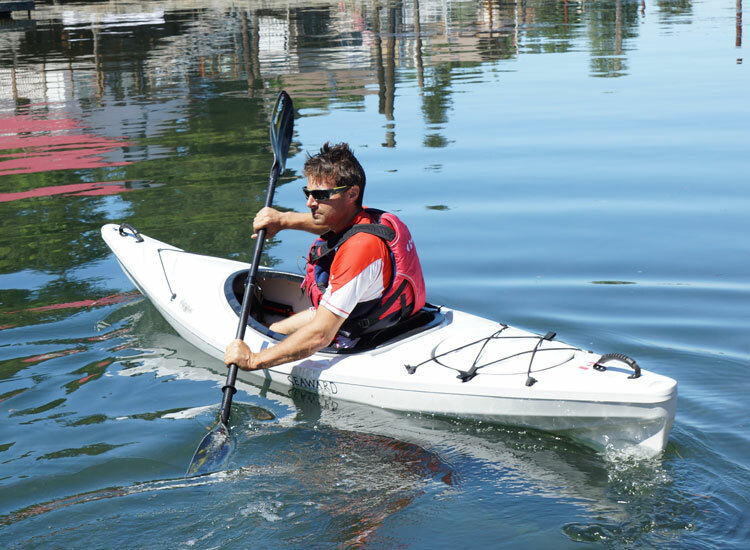 For more than 25 years, Boréal Design has been pushing the limits of modern sea kayak design. 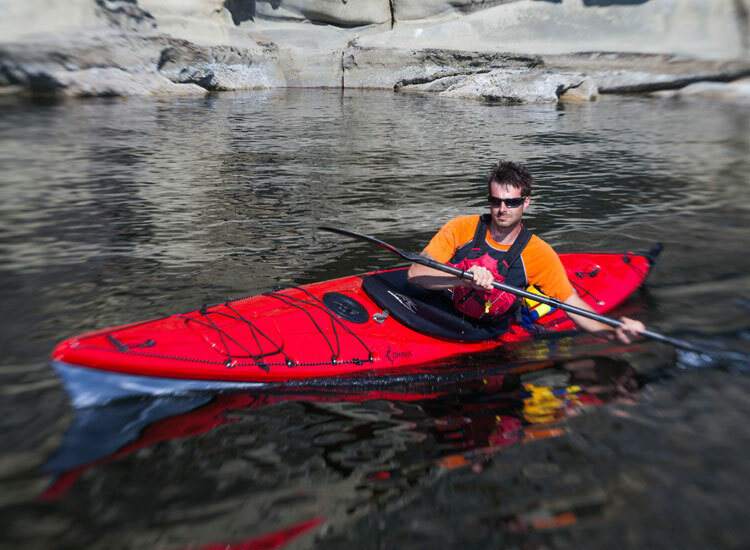 Whether your customers are new to sea kayaking orare veteran guides, Boréal Design’s line-up has the perfect kayak for their next adventure. Quality, performance and innovation are the 3 key values of this line-up constructed in Rotomolded Poly, Thermoformed ABS and Composite. Bestselling Boréal Design brand kayaks: Baffin Skeg series, Ruddered Epsilon series, and the outfitters choice in tandem the Esperanto. Riot Stand-Up Paddleboards, previously known as Corran Stand-up Paddleboards, was the last company purchase made by Kayak Distribution. The mission of Riot Stand-up Paddleboards is to serve the global community of stand-up paddleboard enthusiasts with beautifully designed, high quality boards that meet the lifestyles, paddling styles, and pocketbooks of both recreational paddlers and performance paddlers. Riot Stand-up Paddleboards manufacture Inflatables, Rotomolded Poly, composite Epoxy, and the most elite unit, the Hydra with its three part injected foam board. Riot Stand-up Paddleboards bestselling Stand-up Models: Waikiki, Tahiti, and Street fighter. Beluga Accessories offers optimal yet affordable water safety gear for all family or group sizes. 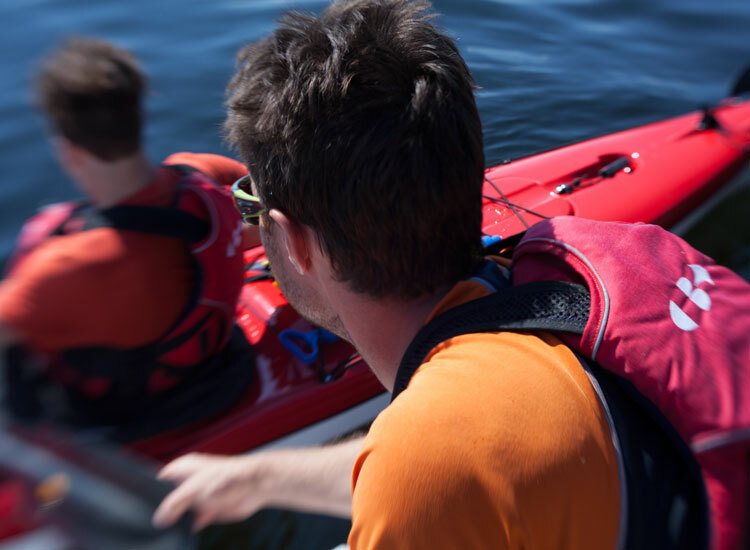 Beluga Accessories focuses on supplying quality-made paddle sports products to ensure friends and families get out on the water and have everything they need for a safe and exciting adventure!